The community is comprised of attached villas and single story homes. A active adult lifestyle centered around a lavish 22,000 sq.ft. clubhouse that offers Friday happy hour, a performance center for shows and entertainers, billiards, tennis, pilates, dancercise, aerobics, art classes, ceramics and computer room and classes, heated pool with hot tub, lighted Har-Tru tennis courts, fitness facility and a 2 1/2 half mile exercise path with stretch/warm-up stations runs throughout the community. 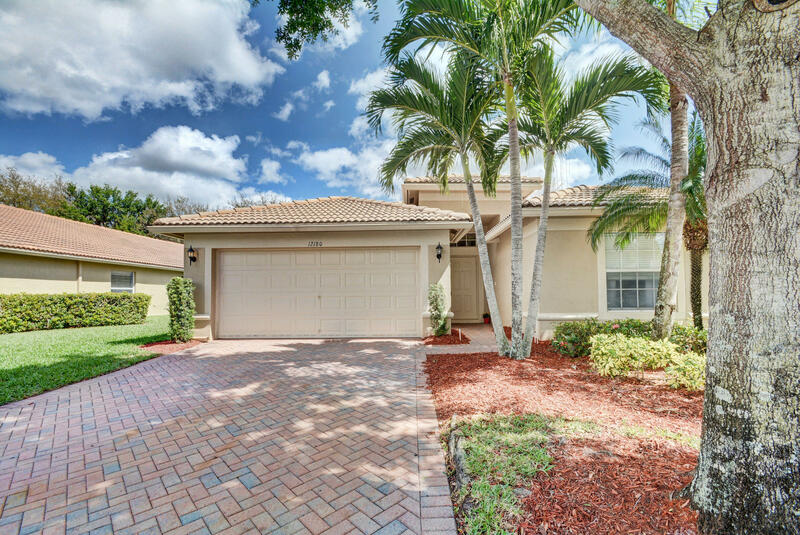 Conveniently located on the Boynton Beach / Delray Beach border near a number of local shopping centers blocks from the community all with the everyday stores. 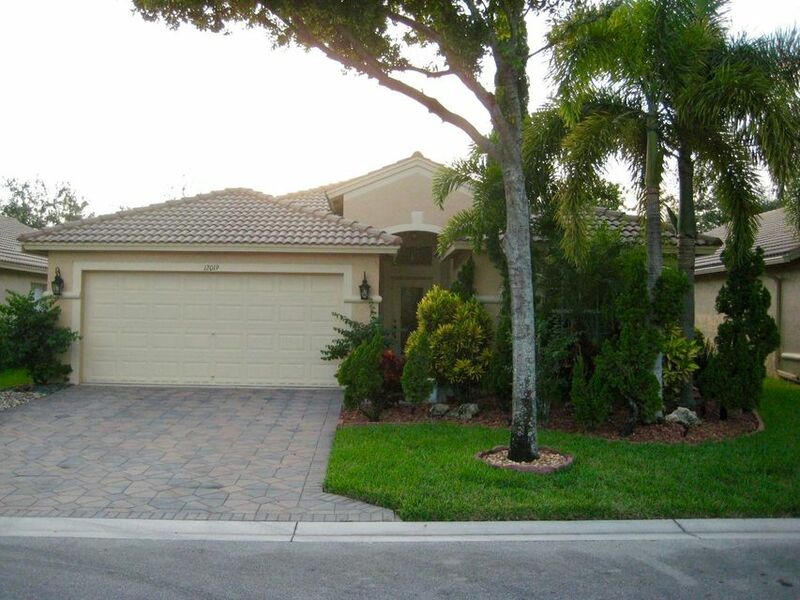 Access to both I-95 and the Florida Turnpike are within 5 minutes.